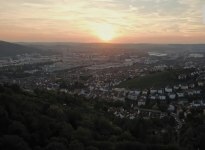 On this site we give you a short choice of videos about Stuttgart. More videos you can find at our youtube channel www.youtube.com/user/smgstuttgart. If you are interested to show one of these films please contact us.